Today over at SSINKspiration we are posting a variety of things. It's Anything Goes Day! I love this Acorny Thank You stamp set! It's the cutest! 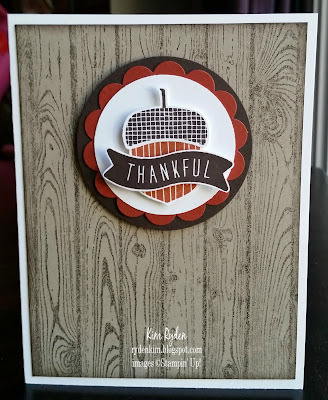 Please stop on by the SSINKspiration main blog to see what the other Design Team Members created for you today!